I'm an activ user of Flash-technologies: single elements, which can help to attract user's attention, or full-builded flash sites, if you want to create web-portfolio. All that help me to achieve any given by Client task. Currently there are no restrictions on what may be the site, possible implementation sites full filled of graphic, flash-animation and other activ content. So the first aim is the site's appearance, which reflects maximally company's activity, respond on the given tasks and independents of technical abilities of project's realisation. Design, user interface, cross-brauser's layout, iPad layout. Public School № 563 with structural units of preschool education. CMS installation, dynamic menu, site optimization, video processing for site. 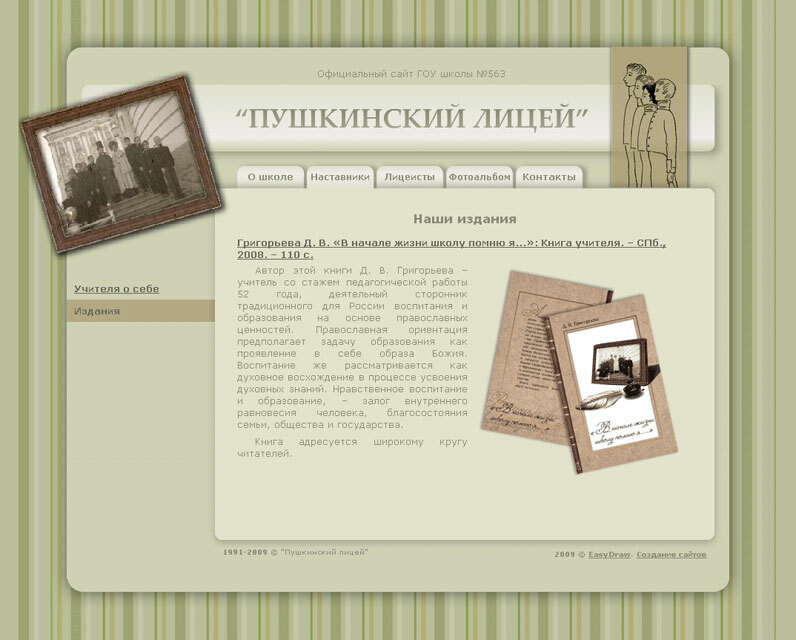 Redesign / page's layout / database MySQL / photogalleries and other animation jQuery / CMS. Site for "International institute for human's potential abilities "
Psychiatric and substance abuse services: treatment of alcoholism, drug addiction, smoking. 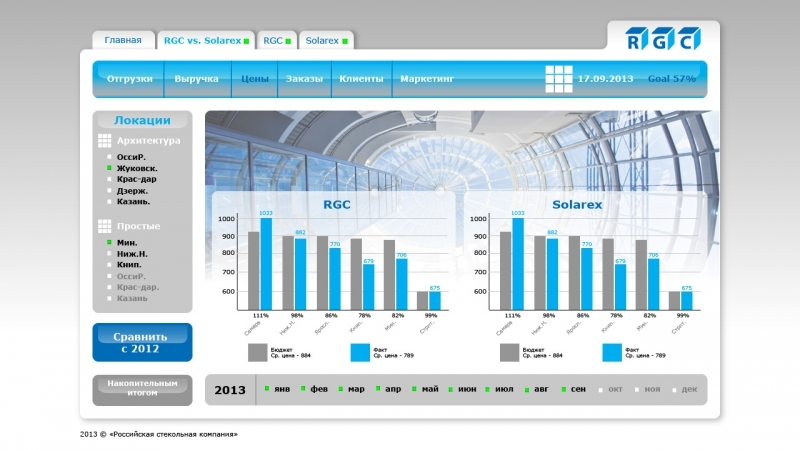 Design / page's layout / flash-animation / database MySQL / guestbook / CMS. 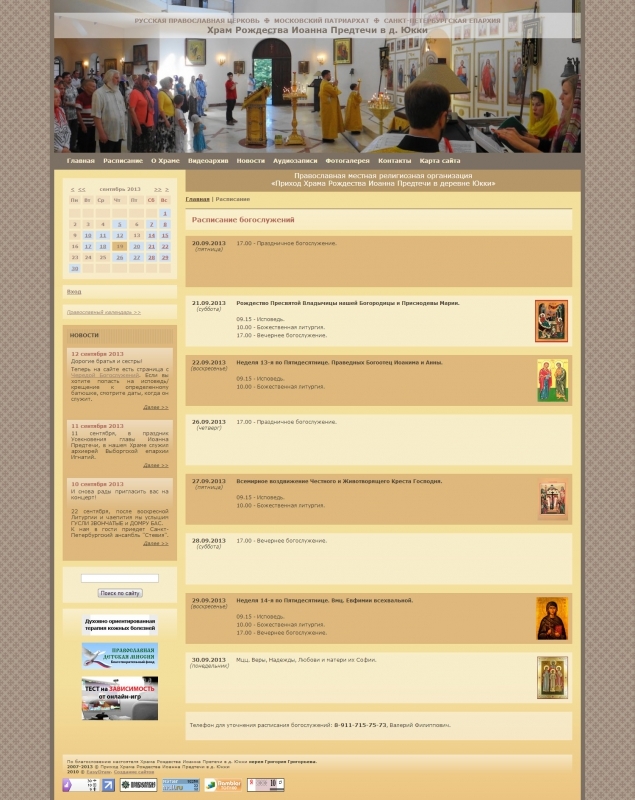 Design / page's layout / database MySQL / blog / photogalleries and other animation jQuery / CMS. Exclusive cars in stock and on order. 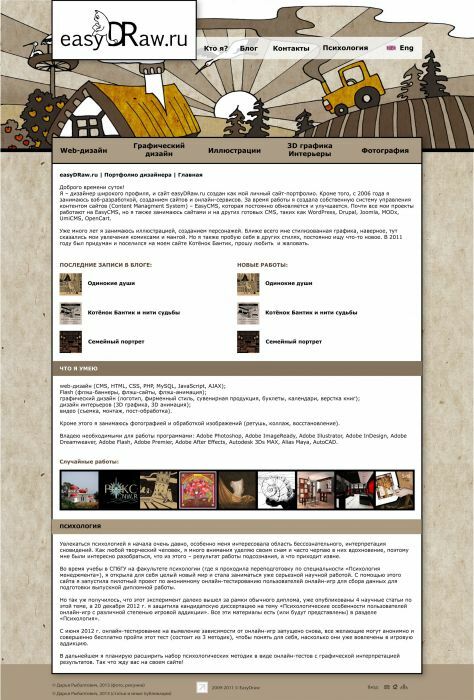 Design / page's layout / database MySQL / photogalleries and other animation jQuery / CMS. 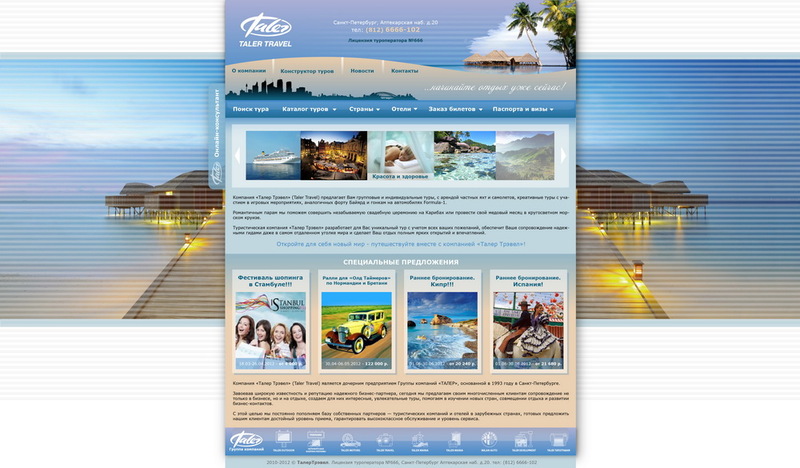 Site for clinic "Fifth ocean"
Design / site's structure / CMS. Site for clothing store "Zolotoy kluchik"
Store children's fashion clothing, shoes and toys. 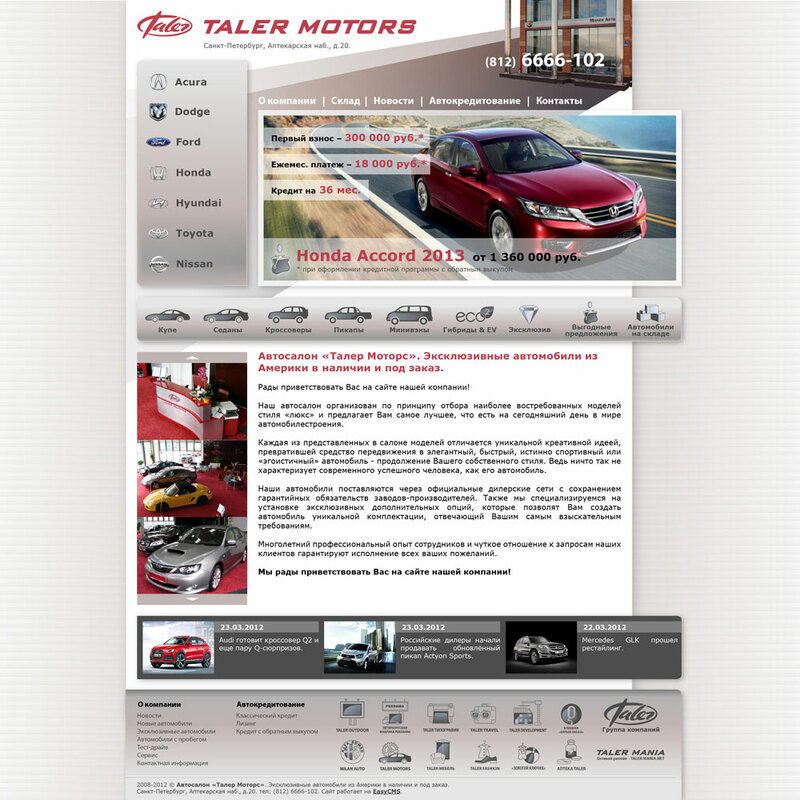 Design / page's layout / CMS. Group and individual tours, creative tourism.